You can use the Add Text feature in Picasa. I had a request for wristbands. I wanted these to be generic for all wards so I included a few different styles. One page has each item twice so you can print 2 weeks at a time. 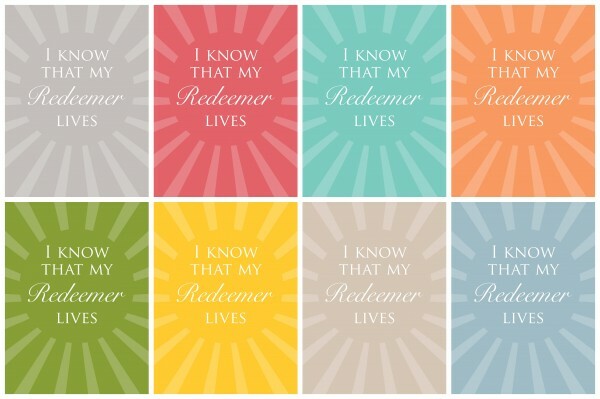 They are colored. And I included a separate sheet for each item to be printed on colored paper (saves on ink!). Sorry – I don’t have time to do them any differently. Hope they work for some wards! Be sure to check out other free 2013 LDS Primary Theme items. 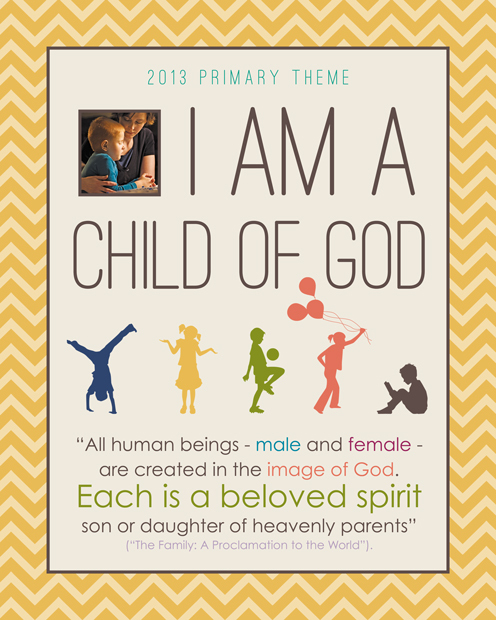 I’ve been slowly working on a few more 2013 LDS Primary Theme Ideas. 1. A Binder Cover with a calendar. 2. A Wall Calendar for the fam. 3. I Am A Child of God Freebie prints. Still to come… maybe … someday. 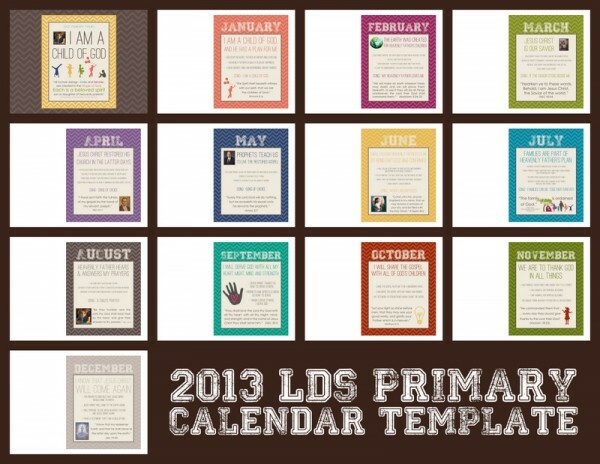 use CALENDAR2013 in the coupon code section of their site. 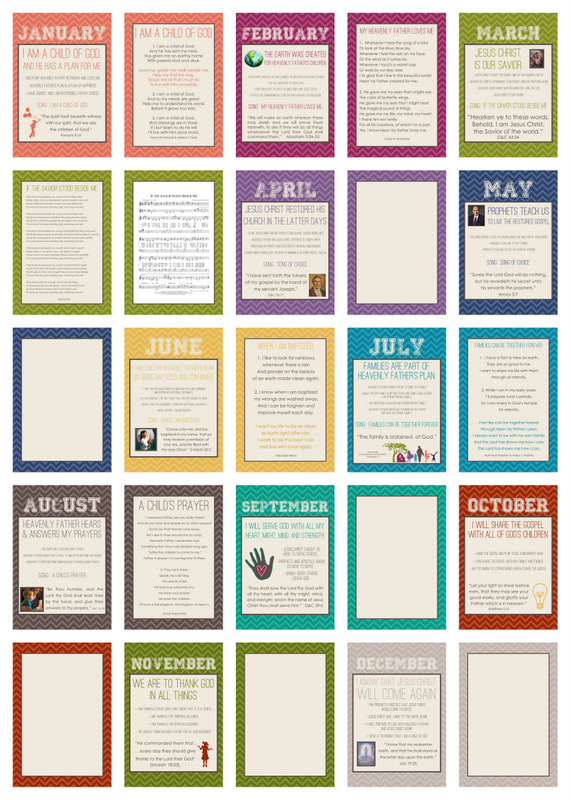 Here’s what I did with mine – just to give you an idea. Nothin’ Fancy ‘Round here. your primary class… or your ward primary. 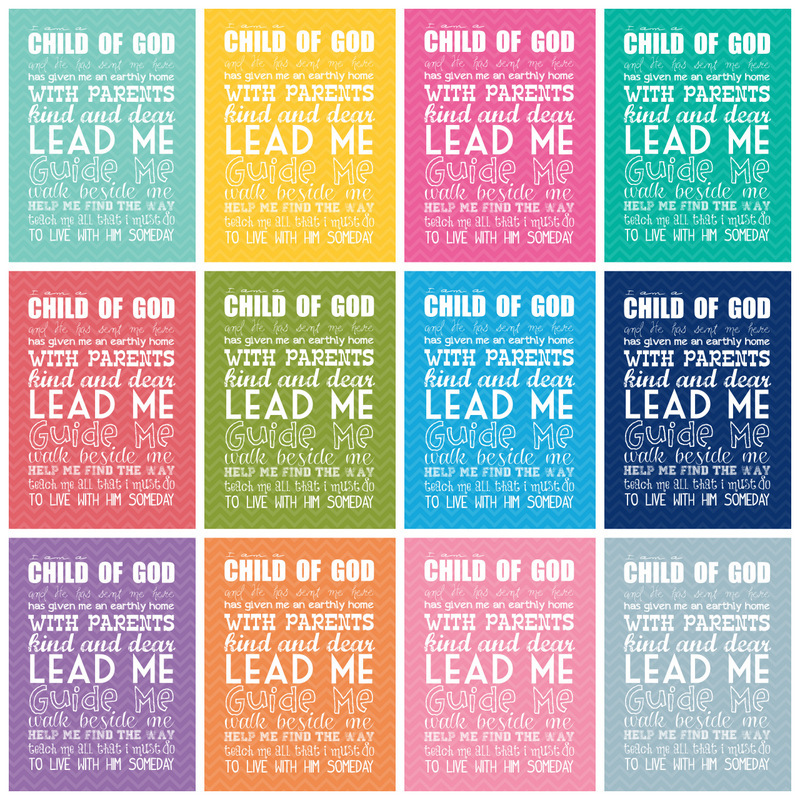 You could modge-podge them onto canvas or a wood block. Crop to a 4×6 & put in a frame, etc. Oodles of ideas. 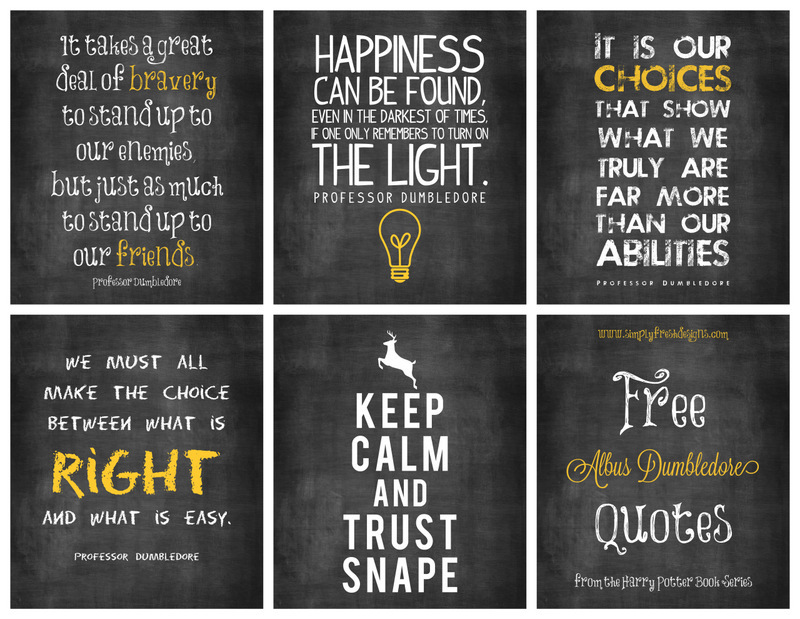 I thought I’d share some free Harry Potter-ish style Quotes with y’all. I have to admit that I gracefully bowed out in the middle of Book 4 because I kept having nightmares. But I have family members and friends who are huge fans of Harry Potter books. I love great messages for youth taught in books. Enjoy! 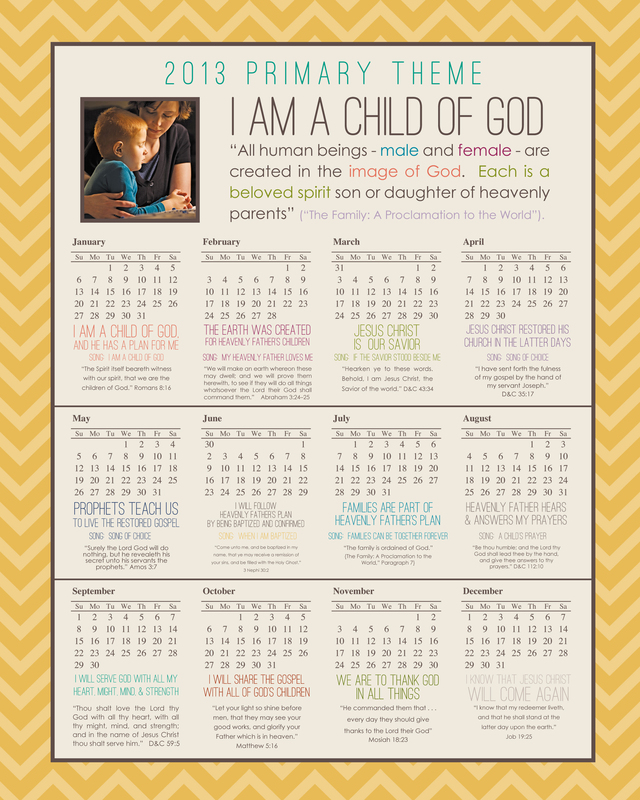 These are 16×20 size and will print perfectly as an 8×10. 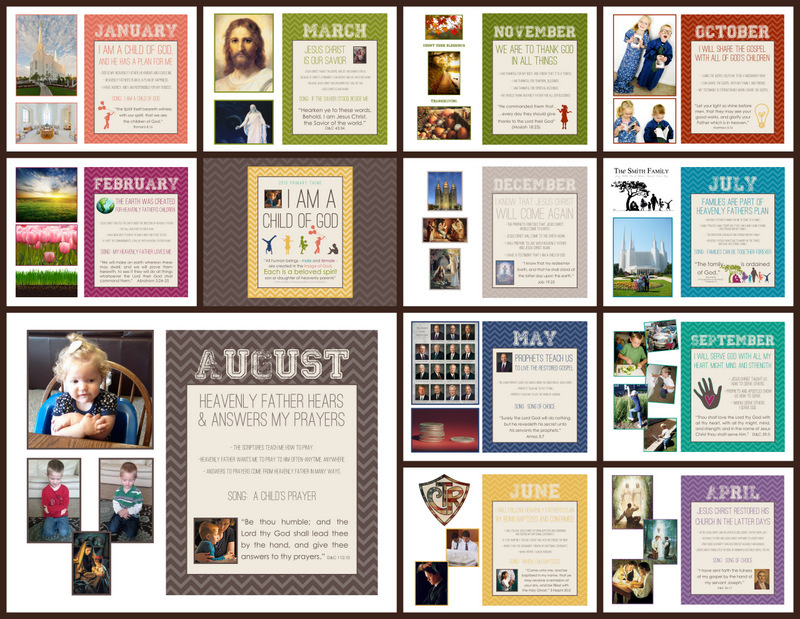 They can be cropped to 11×14 & 5×7 with nice results. Sorry – I was being a lazy bones and didn’t do all the sizes. Credits: Thank you Wedding Bee for the free chalkboard download. 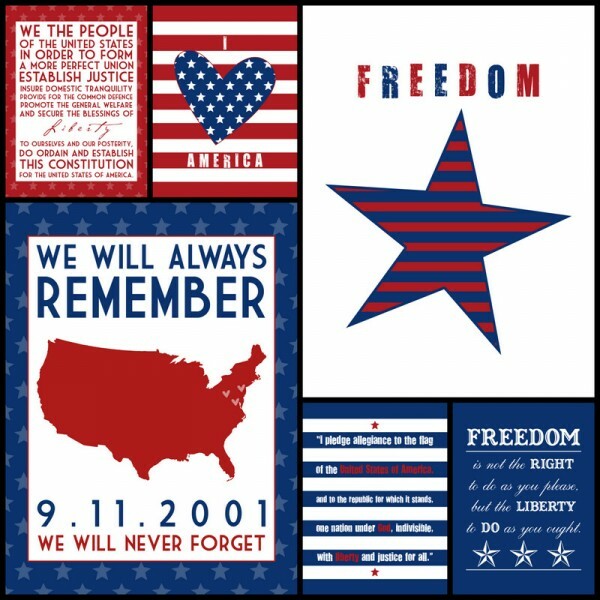 I am sharing a free set of AMERICA prints. choose to REMEMBER the sacrifice others have given for you to enjoy a life of FREEDOM. 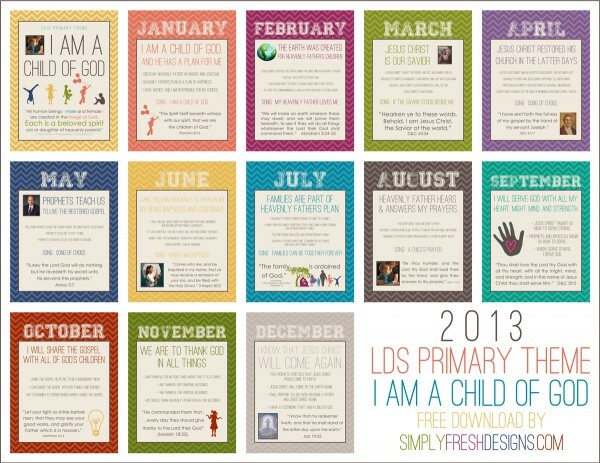 See 2012 LDS Primary Posters. 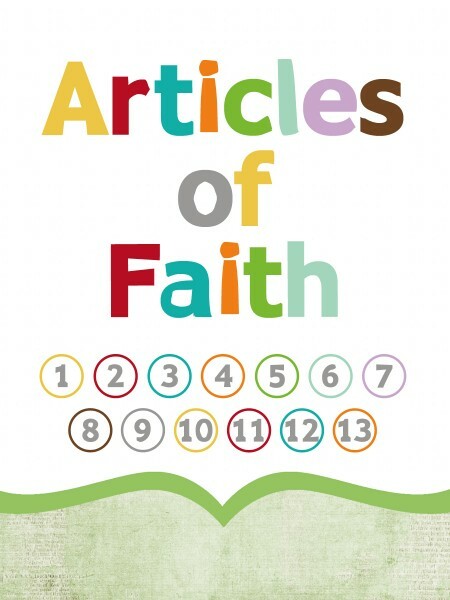 I updated the cover image for the 3×4 Article of Faith cards to include 1-13 in circles for marking off. They are formatted to print 2 cards on a 4×6. You can see the original Article of Faith prints freebie post here. Just wanted to let y’all know that my etsy shop will be going on vacation for the summer starting Tuesday, May 29 (day after Memorial Day). 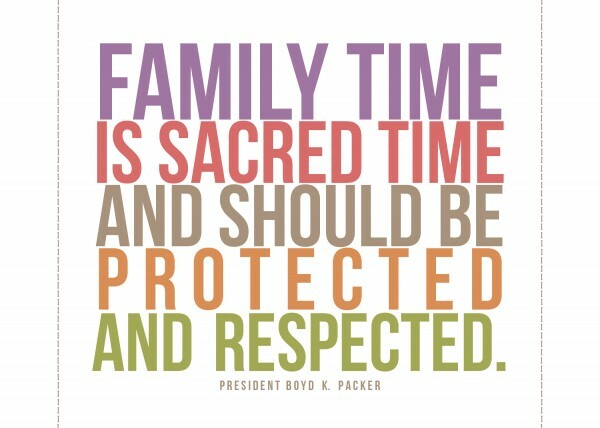 I am excited to be spending my time outside with my 5 kiddos while the weather is nice and sunny. The shop will reopen probably in August or September. Head over and get any last minute gifts or prints. 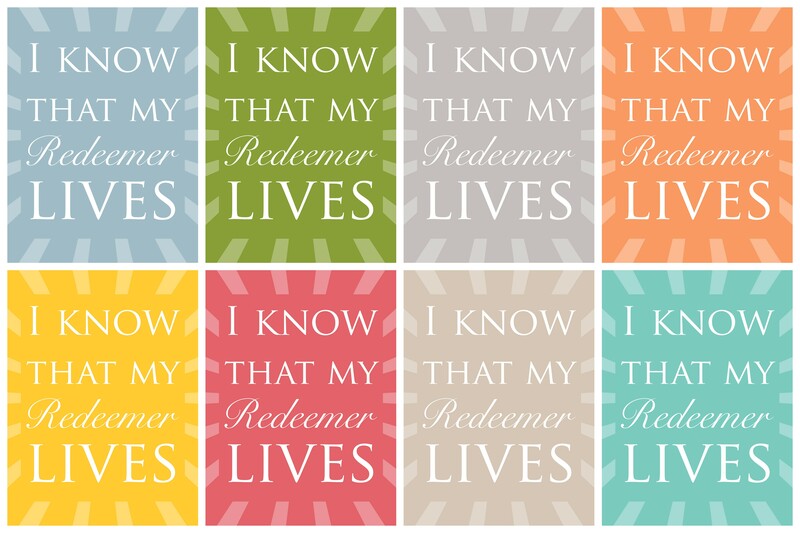 Here’s a 5×7 Freebie print for your Memorial Day Weekend. 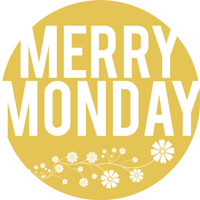 We haven’t had a Merry Monday Freebie for a while. Today is the day. I love Easter. 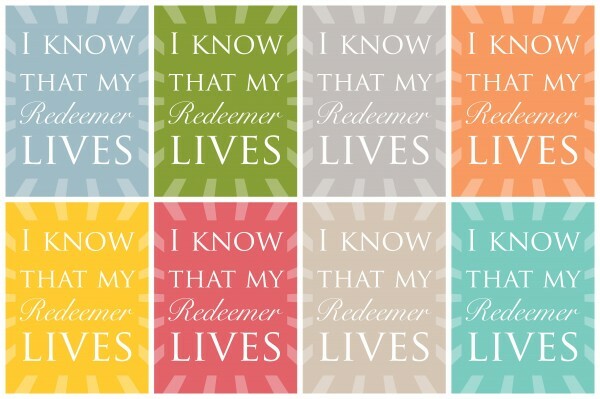 It’s all about life, renewal, hope, joy, and our Savior Jesus Christ. 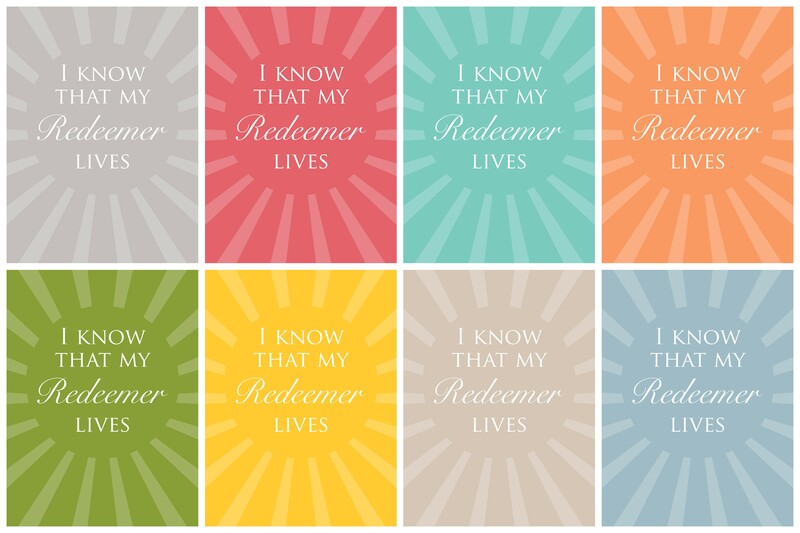 I thought I’d share a few different designs of “I know that my Redeemer Lives” message. These are 16×20 which also print perfectly as an 8×10. 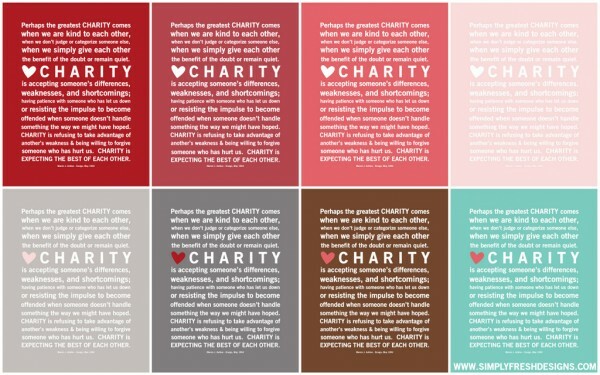 Copyright: Simply Fresh Designs 2012. This quote by Marvin J. Ashton is one of my favorites. 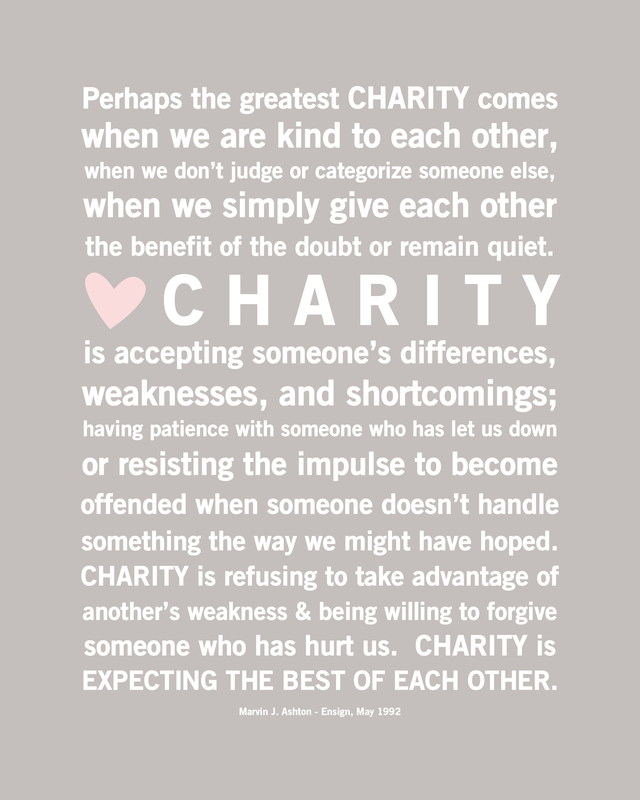 If we could live our life – full of Charity – think of how much better off we’d be. These freebies are 8×10 and the download includes all 8 files in .jpg format.